The wait is now over for all those fashion lovers who are keen awaiting for Sana Safinaz Lawn Collection 2016 which was displayed yesterday dated 21st March to their all leading stores, boutiques and outlets. 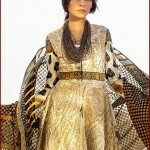 This fashion brand is much more famous because of its quality fabrics and innovative designs & styles. When people of Pakistan fashion industry talk about fabric quality then Sana Safinaz clothing brand comes in their mind. 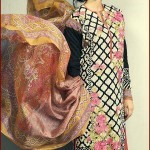 Every season or Islamic festival this brand introduced dazzling and mind blowing apparels which are embroidered and printed in different pattern, available in both stitched and unstitched dresses. 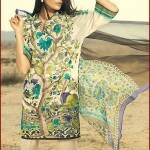 Sana Safinaz collection are also best wear for different occasions or events like reception, wedding, parties etc. New collection of spring summer lawn by Sana Safinaz is made with of 100% pure lawn fabrics which are fully embellished along with different embroidery panels and patti. 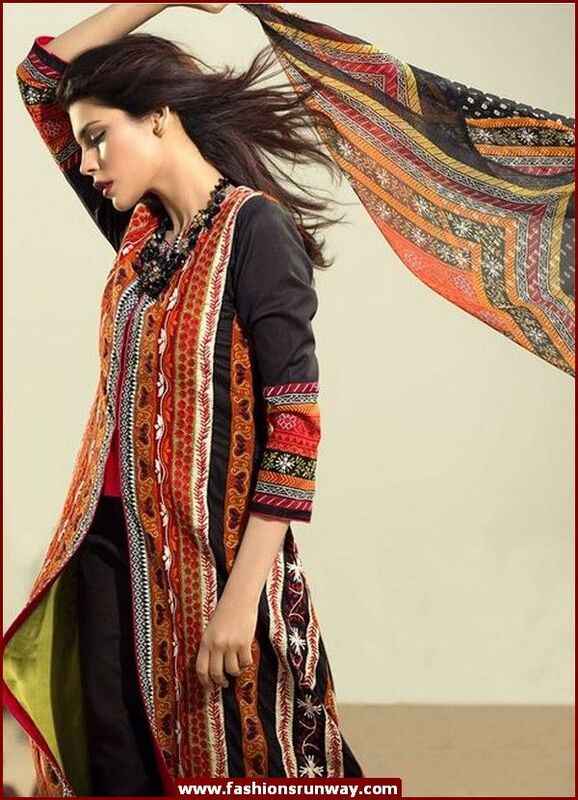 All this collections are utterly diverse from its all previous collections because these two female fashion designers one is Sana and the other one Safinaz who are ruling in Pakistan fashion industry for past twenty years. They know about the taste and demand of their regular and faithful customers and that is why they did not disappoint their customer at any cost. 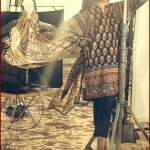 Every dress contains lawn trousers, chiffon dupattas, embroidered shirts along with different panels and patti. Sana Safinaz latest lawn range is available in both unstitched and ready to wear format in very affordable price range, all over the Pakistan, India, United Kingdom, USA, Dubaid and Saudi Arabia. This lawn dresses by Sana Safinaz featuring with three piece suits which includes stylish lapels and classic cuts which gives this collection a real appearance. This collection of lawn comprises of many dark, light and bright shades which includes pink, off white, blue, yellow, orange, black, green and many more. 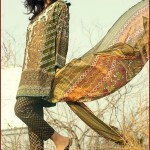 All these colors are best for wearing in summer season and it will soothe you in this warm season. The price of these dresses are different from one another, so for more details visit its official Sana Safinaz website or facebook page. 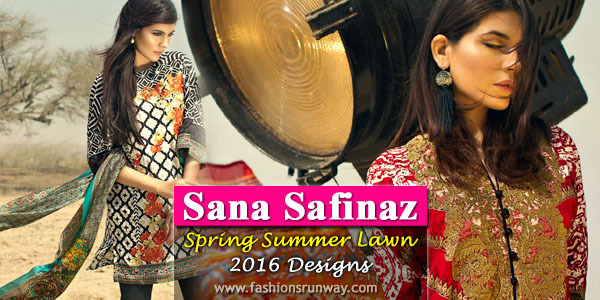 Check here online catalogue of Sana Safinaz lawn 2016 spring summer collection 2016 for women with prices.